Norwich City midfielder Louis Thompson has extended his loan spell with League One side Swindon Town until 5 January. The 20-year-old, who joined Norwich from Swindon last season, has made nine appearances for the Robins since rejoining the club in September. Meanwhile, Swindon have signed former Watford and Oxford United striker Jamie Calvin on a one-year deal. Calvin, 20, is Martin Ling's first signing since replacing Mark Cooper as Robins manager on 3 November. 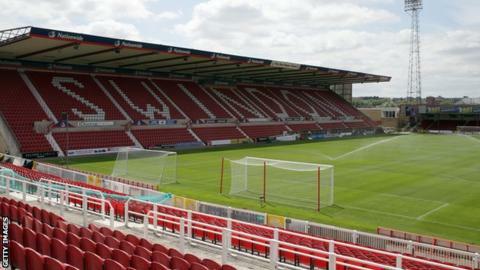 Swindon currently sit 20th in League One, having won just twice in their last 14 league games.